Research reports contain results of field trial research involving weed control on fruit and vegetable crops. These trials were conducted in or around Wooster, Ohio and are published yearly. Lab members attended the 2015 OARDC Annual Research Conference on April 16, 2015. Congratulations to Yin Chen for being awarded Third Place in the Ph.D. Poster Competition. The weed resources section provides links to other scientists' efforts in teaching, research and extension on weed identification, control and management, as well as guidance on fruit and vegetable production. It was great working with you and we will all miss you. All the best wishes to you!! 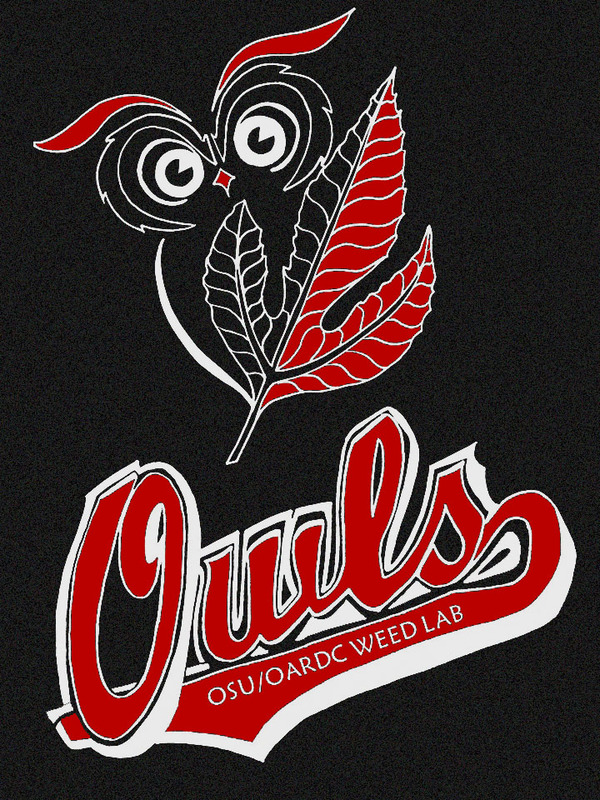 Welcome to the OARDC Weed Lab: We hope that your visit is informative and helpful as you seek to learn more about weeds, their impacts on society, and how to control them. About us: Our research and extension program is all about helping farmers, consultants and extension specialists do a better job of managing weeds. We conduct practical research that brings new knowledge and weed control technology to the farm. We develop and provide educational programs and curriculum to help our clients become better weed managers. We train students who will become the scientists, educators, extension specialists and farmers of tomorrow.